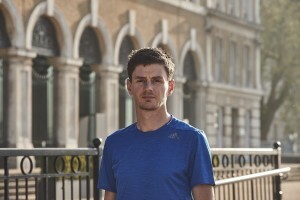 Triathlete, Captain of Adidas Runners LDN and five-time Ironman James Poole, has a surprising secret. Despite being a successful athlete James didn’t learn to swim until he was 34. 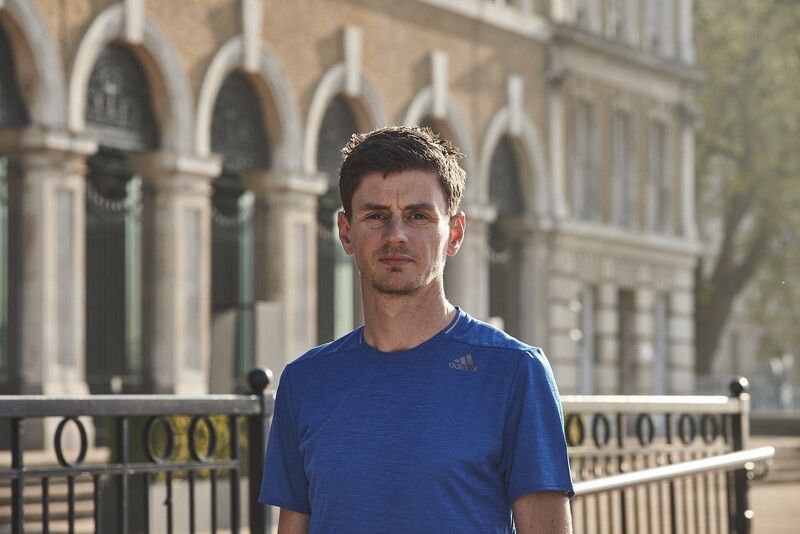 Swimming Nature spoke to James about his experience learning to swim as an adult, overcoming fears in the water and why swimming is the best cross-training activity for runners. James says that seeing people who have been swimming since they were young has made him realise what he missed not being able to swim as a child. He explains that they usually lack the hesitation that can hold people back when they learn to swim later in life. He confirms what we already know, that it’s still possible to become a great swimmer as an adult, but for most people it takes much more work.